The new Luther Road sidewalk was opened to pedestrians this morning from Paul Street to the Columbia High School entrance and on Michael Road and Community Way to the YMCA. 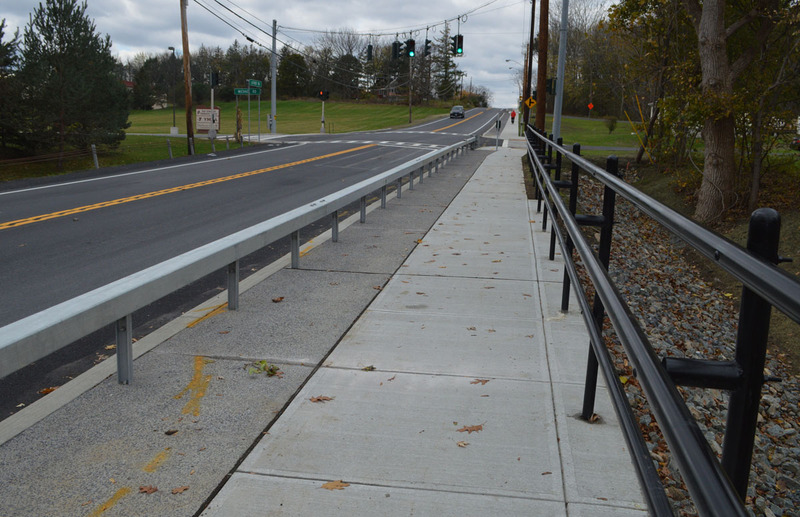 Thank you for your patience as this important project was completed by the Town of East Greenbush. Please use caution where workers are completing final touches.